Owning a franchise can be a valuable experience for any individual, with these tips you can make sure that you are also growing that company to be the established, thriving business of your dreams. Taking a business and turning it into a franchise can be a great way to build on your success and help countless others do so as well. However, there are certain obstacles that can come with starting and growing a franchise. These 10 tips can help anyone with growing their franchise and turning it into the thriving company they have always wanted it to be. In order for franchises to work as part of a larger organization, there needs to be a mentorship program in place to help the franchises succeed under a successful umbrella. Resources and mentorship programs are some of the best ways for new franchise owners to see firsthand what other similar franchises have done in the past that have worked and not worked. You need to be constantly working on your business model and you must be consistently tweaking it until it is perfect. Your business model needs to be strong, successful and easy to follow. After all, you will need to be distributing this model to countless other businesses in order for them to follow it. If you want to get more franchisees in the door, then the best thing you can show them is your successful business model. It often takes a lot of money and time to start a franchise and you need to be willing to show them why your model of doing things is the best. Before you really start to grow your franchise outside of your home market, it is important to create a strong home base where your organization first started. Begin with local franchises, and once your organization has a large share of this market, you can grow outward from there. If you enter into a franchise situation thinking you are running a single-branch business, you will not succeed. You need to realize the type of company that you are running and be aware of the fact that every decision effects countless others as your company is being run under the same name as hundreds of other businesses. Every person running an individual franchise branch needs to know and adopt this mindset. You must be able to offer franchisees something unique, that they would not be able to get if they simply opened a company on their own. Whether it’s financial assistance, access to equipment, mentoring or anything in-between, there needs to be a hook that helps convince people that this is the best way for them to be successful. 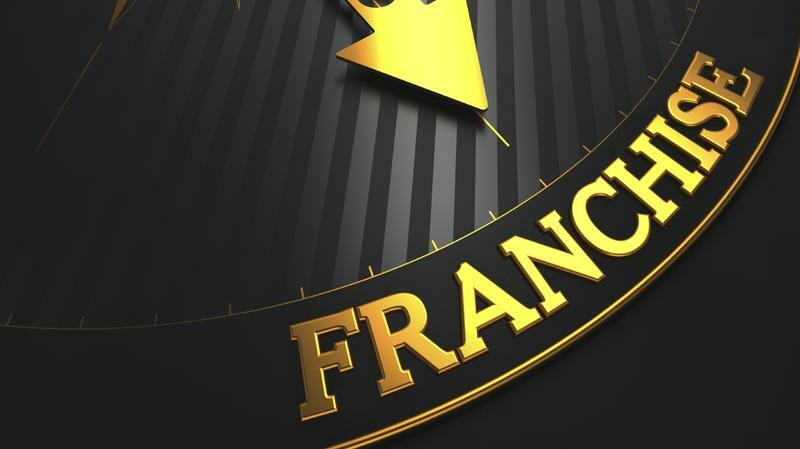 Universal business strategies still apply to franchises, and it is even more important to provide top-of-the-line customer service to every client, patient or customer. The franchise needs to amaze the customer, otherwise their experience can not only impact their view of that particular franchise but of the entire chain as well. Even though an individual branch is part of a larger franchise, the owner still needs to reach out to their community and do their own marketing. The franchise can’t do it all for you. The personality of the business owner should still be prevalent in your franchise. They need to use what makes them unique and utilize that to shape specifically how their individual businesses will live up to the reputation of your franchise. There are certain things that need to be the same among all franchises in order for the larger corporation to run successfully. Typically, this includes things like paperwork, produces or recipes. However, there should be a balance between this structure and the freedom that the owner should have to run his or her office or establishment.